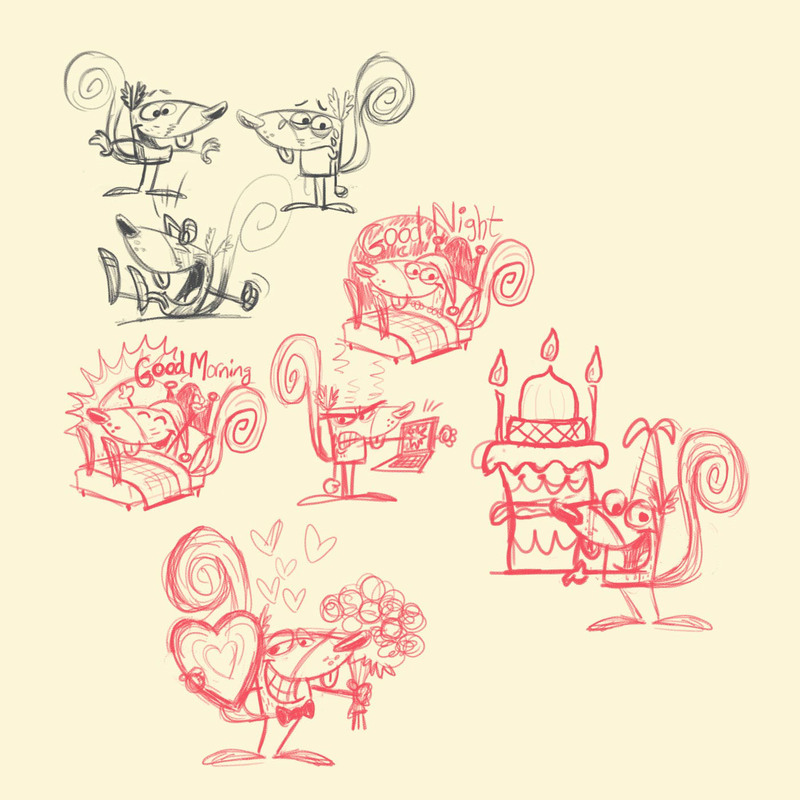 Newman the Squirrel is a set of 24 iOS chat stickers designed and illustrated exclusively for the newly-released StiKey iOS app. These chat stickers will spice up any boring conversation you may be having via text. These chat stickers have the power to both mend and tear apart relationships, so please use responsibly. 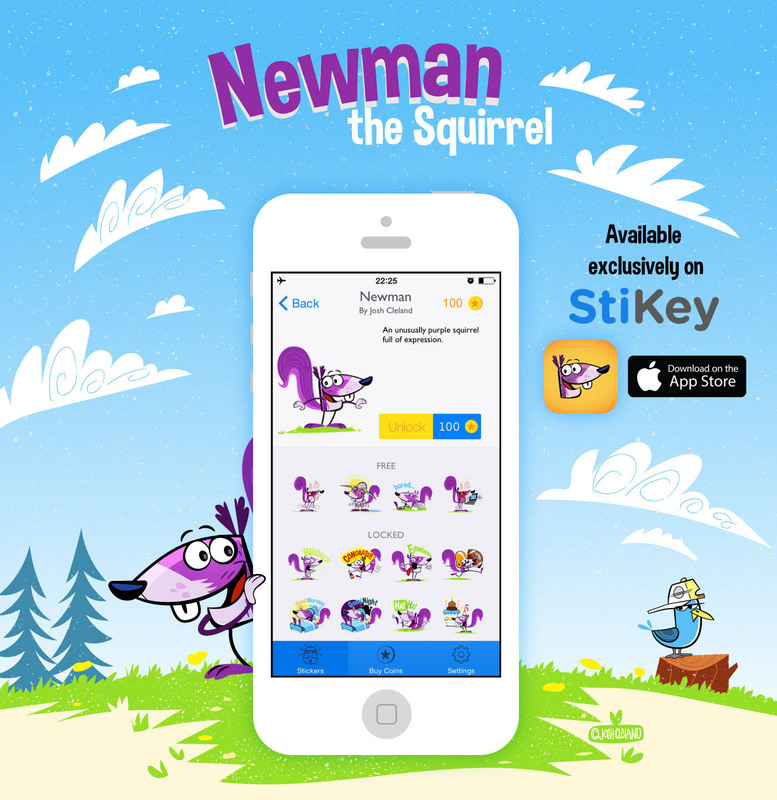 Newman is also featured on the StiKey iOS app icon and app splash page! To learn more about the StiKey app visit the website, or click here to download from the app store.